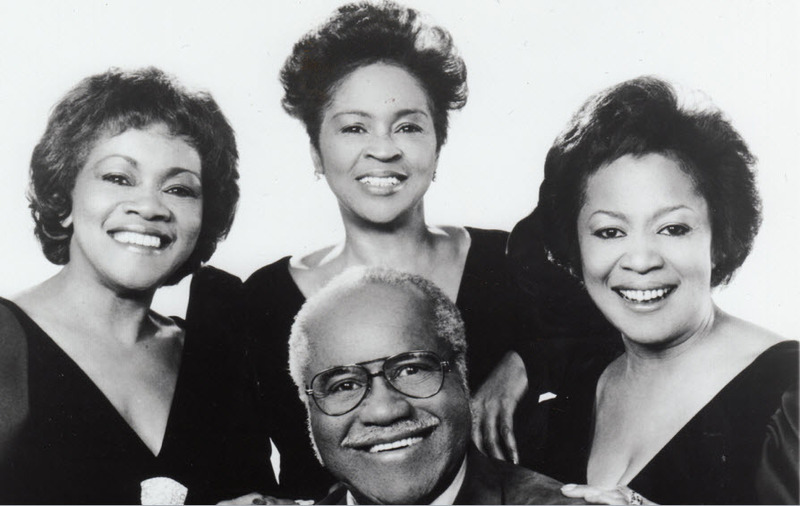 The second annu al Chicago Gospel Music Awards will present lifetime achievement awards to Rock and Roll Hall of Fame inductee Mavis Staples, Gospel luminaries Rev. Maceo Woods and Apostle Richard D. Henton in addition to honoring Chicago Gospel singers, songwriters and musicians in eleven categories on Friday, June 19th. 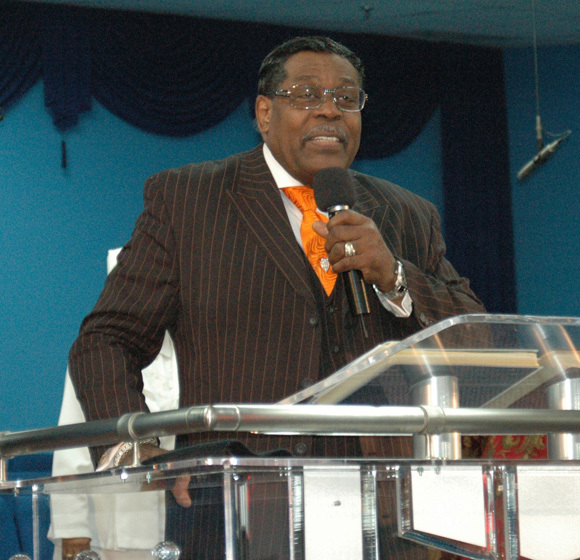 Performances will come from Bishop Larry Trotter and the Sweet Holy Spirit Combined Choirs, Stellar Award winner Tiff Joy, Paul Porter, Chicago Mass Choir and a special performance by the Thompson Community Singers Reunion Choir with special presentations from BET host Dr. Bobby Jones, Bebe Winans and Maurette Brown Clark. The 50th anniversary of the historic march to Selma will be commemorated with a concert on the Edmund Pettus Bridge on Sunday, March 8th. 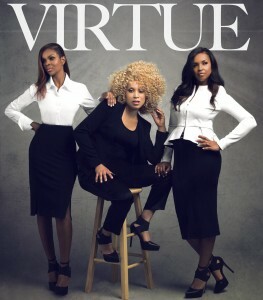 Sister group Virtue will join in with additional performances and speeches offered by Anthony Hamilton, Arrested Development, Bebe Winans, Fantasia, Bell Biv DeVoe, D-Nice, Donnie McClurkin, Eddie Levert, Eric Benet, Flavor Flav, Keith Sweat, Kelly Price, MC Lyte, Rick Ross, Tank, The Blind Boys of Alabama, Cicely Tyson, Harry Belafonte and the keynote address from President Barack Obama. As the 50th Anniversary of the March on Washington is celebrated in Washington, DC., some of gospel’s outstanding and stellar artists will take part in the celebration. 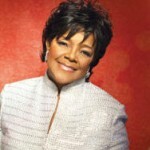 Pastor Shirley Caesar, Pastor Marvin Winans, BeBe Winans, Carvin Winans, Natalie Grant and Whintley Phipps are all scheduled to perform during the day’s festivities. Grammy Award Winning Singer and Song-writer BeBe Winans is set to appear on HGTV’s Celebrity Holiday Homes on Friday December 7, 2012 at 9pm. Celebrity designer Danielle Colding designed BeBe’s home for the holiday’s along with Cheryl Burke, Dee Snider, and Haylie Duff. BeBe’s latest project is in stores entitled “America, America” and has written a book entitled ‘The Whitney I Knew” where he gives personal account of his brother and sister relationship with the late Whitney Houston. for the 2012 Soul Train Music Awards. Whitney Houston and Jordin Sparks are also nominated in the category for their performance of Celebrate from the movie Sparkle. Gospel Jazz virtuoso Ben Tankard is among the nominees in the Best Contemporary Jazz Artist/Group Category. The 2012 Soul Train Music Awards hosted by comedian and star of the TV Land Sitcom The Soul Man Cedric the Entertainer will tape on November 8th at Planet Hollywood in Las Vegas, Nevada. The two hour show will simulcast on the BET and Centric networks on Sunday, November 25th. Check your local listings for the time. 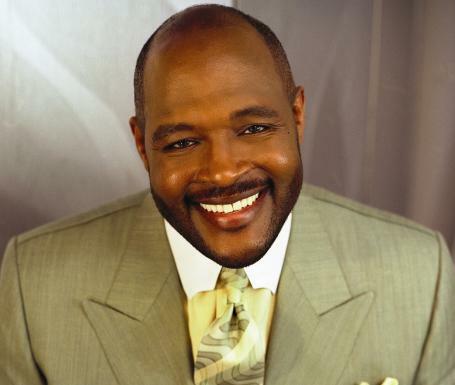 BeBe Winans Talks About New Book (Video)! Gospelflava.com Catches Up W/Bebe Winans As He Prepares To Release His New Project! 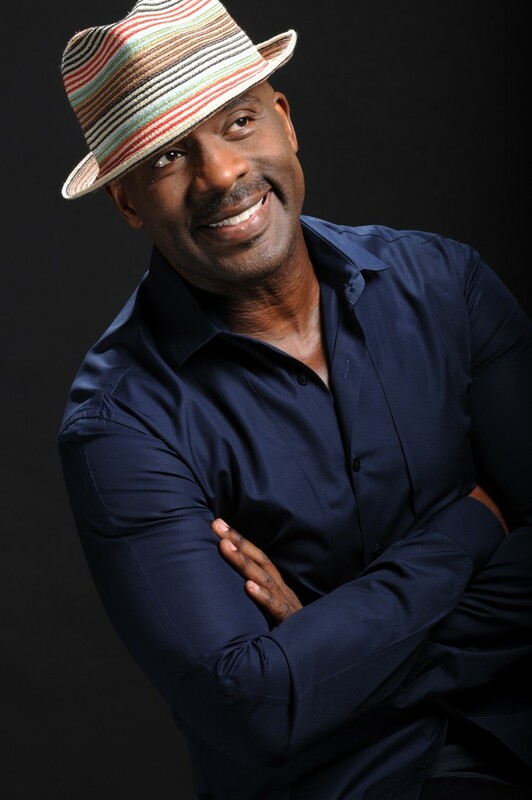 GOSPELflava.com had the opportunity to talk to one of the most known artists in the Gospel music world, Bebe Winans. Over the years we have come to know Bebe Winans and his legendary family, The Winans. Bebe&CeCe Winans made an amazing return as a duo in 2010 with their chart topping project “Still“. 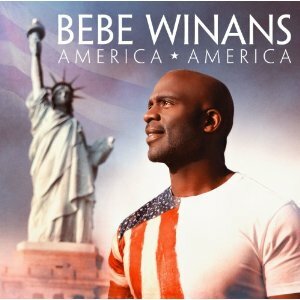 BeBe Winans’ new project “America, America” is an omage to patriotism. It is an 11 tracker with some original pieces and many classic patriotic songs. 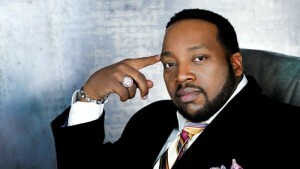 Bebe talked with us about his upcoming recording effort “America, America” and future endeavors for 2012. I have always loved patriotic songs . I also found that I learned alot about the composition of these classic songs. I learned new verses and I noticed that many of the songs definitely had spiritual undertones. This has been an enlightening and great experience and I think that the project will definitely wake up the patriot in all of us. My hope is that “America, America” will remind us of who we are as Americans. I hope that it will contribute to us understanding the blessing of being able to live in America, and will create a sense of comradery nationwide. GOSPELFLAVA.com: What factors came into play when you were choosing particular songs to include on this new project? BeBe Winans: “Lift Every Voice And Sing” is the national anthem for African Americans, so it was important for me to do a nice arrangement, because it’s a gem. Prior to the war in Iraq I went sing for the troops and I also wrote a song titled “Thank You“. “America The Beautiful” was also a song that I really wanted to do, and I definitely put my Bebe flavor to it. It definitely took time to select the tracks for this project, but I believe that its a great compilation of songs. GOSPELflava.com: Are you working on any other music recording projects besides “America, America“? 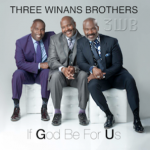 BeBe Winans: Yes, there are 2 more projects in the works for this year. I was working on a project when I began “America,America” and decided to go forward with “America, America” first. So we are anticipating those in the months to come. GOSPELFLAVA.com: What more should we expect from this year in regards to musical/public appearances? Are you looking to break into acting or different areas of entertainment? 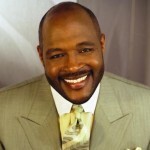 BeBe Winans: Yes! There’s definitely a lot going on. I am currently partnering up with some writers on a Broadway musical about my life and my family’s life and legacy. I’ve been working on it for about 2 years and the Gershwin family are involved. The working title is “Through My Eyes, The Winans Family“. I’m definitely excited about all that’s happening. 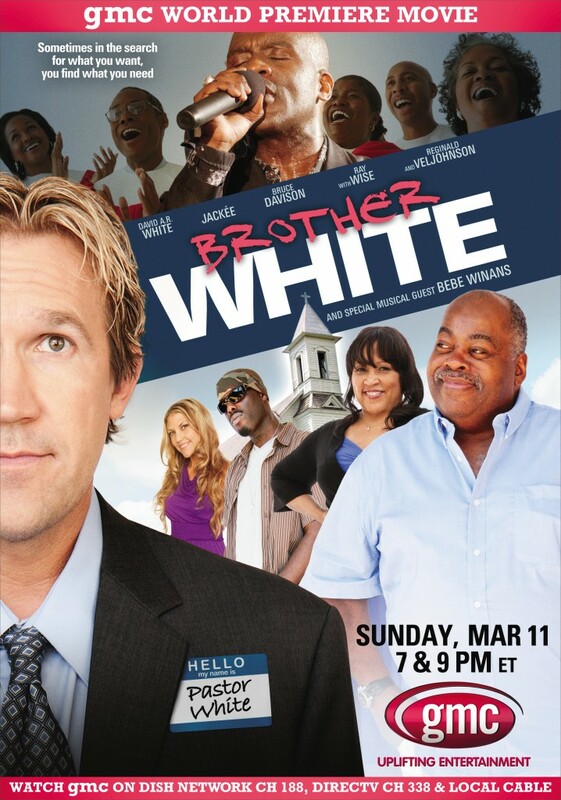 I am making a guest appearance on an upcoming moving on GMC titled “Brother White“. There will be a tour and live presentation for “America, America“in March and Cicely Tyson, and Gladys Knight will be involved in it. I view this project as a truly bi-partisan project. You might see me at various events that reflect democratic and republican values. This project is for everyone and should be viewed that way. “Brother White” will premiere on Sunday March 11th, 2012. See the flyer below!